We will be providing La Liga predictions and match previews throughout the Spanish football season. Keep tabs on this page for the latest round of fixtures and our analysis ahead of them. Match-day 32 saw Sevilla win the big derby against Betis to ensure they moved back into 4th place. They have a huge showdown with 5th placed Getafe this weekend with the victors set to take pole position in the race for Champions League football. There are also some more significant games at the bottom with Celta Vigo taking on Girona and the bottom two meetings in Vallecas. Verdict – Atletico Madrid have never dropped points at Eibar in the top flight. They are capable of winning this one with no other distractions. 2-1 Atleti. Verdict – The loser is basically down. A draw doesn’t particularly help either but Huesca are playing well enough to get a result. 2-2 Draw. Verdict – We should see a much stronger Barcelona team here than last time out in La Liga. Sociedad aren’t in good form and still have some absentees so there should only be one result. 4-1 Barça. Verdict – Huge game for Levante. They really need to stop the rot but may have to settle for a point against an Espanyol side that has won their last two. 1-1 Draw. Follow Our Twitter Feed for live tweets from this game! 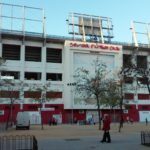 Verdict – Athletic will be tough opponents for Los Blancos here. Real Madrid still don’t really convince and with little left to motivate them, could drop more points here. 1-1 Draw. Verdict – Villarreal basically gave up on their Europa League tie on Thursday, resting a host of key men. They could reap the rewards here. 2-0 Villarreal. We’ll also have live tweets from the Ceramica! 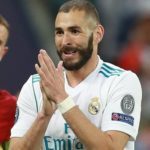 Verdict – Betis will be out for revenge after Copa del Rey Semi-Final heartbreak against this opposition. With Valencia increasingly seeming focused on the Europa League, they may get it. 2-1 Betis. La Liga Expert is a new website for the 2018/19 season. Initially there will be a few previews for every La Liga match-day, not necessarily the ‘glamour fixtures’. 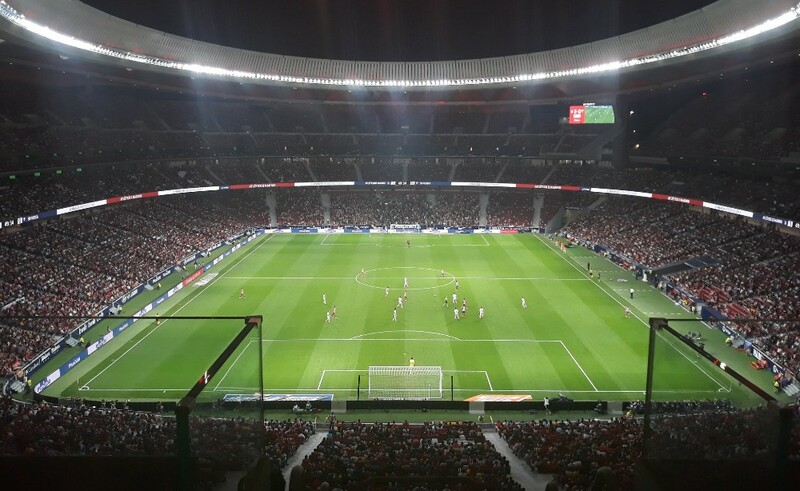 In time we aim to expand this to cover every fixture in the Spanish top flight although this will depend on demand and the overall success of the website. You can find all our old previews here. 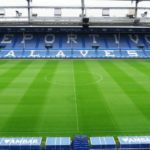 La Liga Expert is based in Madrid, home of 5 Spanish top flight clubs in the 2018/19 season for the first time ever. This means we will be getting to see lots of football action this term (follow our social media channels for photos & videos from the games) and we like to think we know a thing or two about Spanish football! All our previews and predictions are written by somebody whose full-time job is to know and write about Spanish football. Therefore as the name suggests, the analysis found on this page and in our match previews, does come from a true La Liga expert. We believe this sets us apart from most other predictions services out there, which cover a much broader selection of leagues and countries and are often written by people with limited knowledge of the division in question. 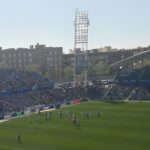 By specialising in just one league and only 20 teams and being based in the Spanish capital, it’s much easier to keep tabs on what’s what across La Liga and we hope as a result our analysis will be more accurate. 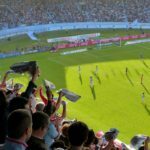 As mentioned above, our previews and predictions for Primera Division matches are well-researched and written by a true La Liga specialist. However, and this is important, we DO NOT guarantee any profits should you be using them to bet on games in La Liga. We hope primarily that you will find this site informative and enjoy reading our previews and blog content. However we also realise many of you are here for betting tips! If that’s you, make sure you bet responsibly and never more than you can afford to lose.